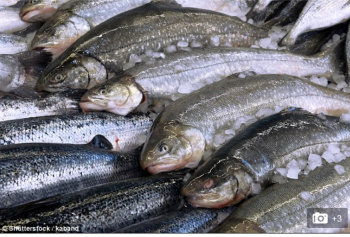 Salmon farming is under threat from an epidemic of sea lice and the use of toxic chemicals to control them, say campaigners. 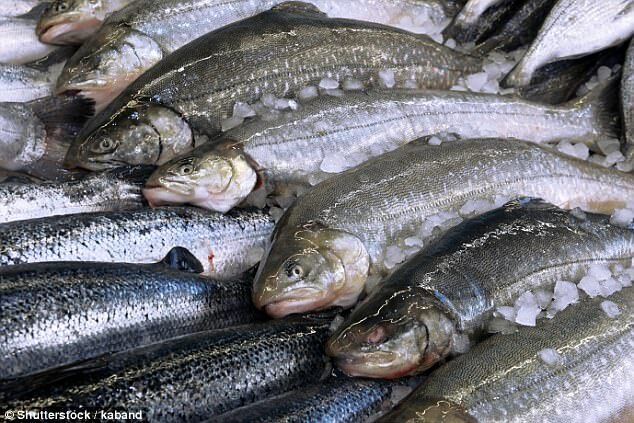 In a bid to kill the lice, which feed on captive fish raised in cages off the coast of Scotland, salmon have been given an overdose of chemicals which can also harm humans. Problems occurred at two sites run by the Scottish Salmon Company, which boasts of selling ‘Scotland’s finest sea loch fresh salmon’. 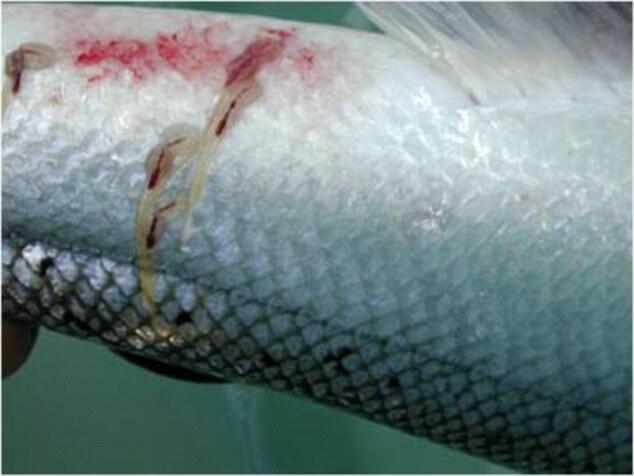 The chemical emamectin benzoate, used to eradicate the lice, is a potential risk to human health because it interferes with nerve impulses in the body, should residues in the fish end up on dinner plates. The problem occurred in February last year at Vacasay and Taranaish, both in Loch Roag, off the Isle of Lewis, in the Outer Hebrides. Three samples of salmon at these Scottish Salmon Company sites had levels of emamectin above permitted levels. But the fish were not destroyed. Instead they were harvested in November, presumably to be sold at Christmas, although the company refused to give any details.